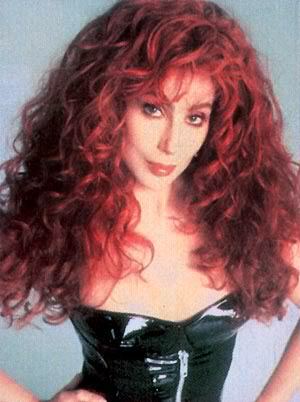 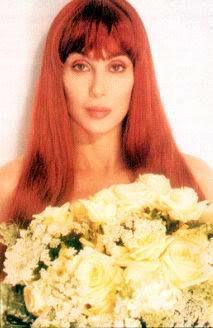 Love Hurts was released in 1991 and was the third and final studio album released by Cher for Geffen Records. 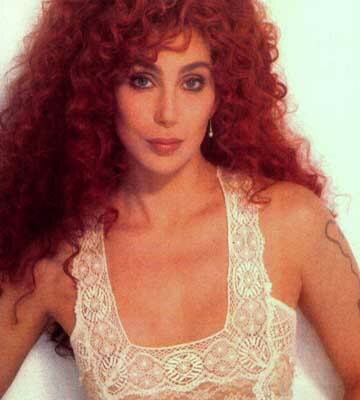 The record featured production by Bob Rock and saw her continue to collaborate with John Kalodner, Diane Warren and Desmond Child. 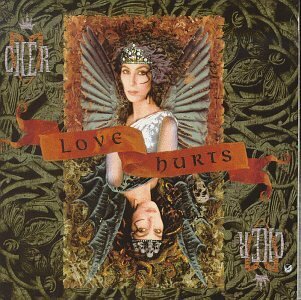 The album was recorded in late 1990/early 1991, during the first year of Cher’s relationship to Bon Jovi’s guitarist Richie Sambora. 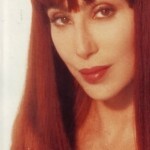 She dedicated the album to him and “every man that ever made me shed a tear”. 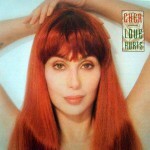 The album contained four covers: “Save Up All Your Tears” recorded in the late 1980s by Bonnie Tyler and Robin Beck, Kiss song “A World Without Heroes” recorded in 1980, and “Love Hurts” a remake of the 1975 version which Cher had previously recorded for her album Stars. 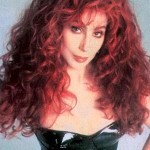 This time the song was more pop/rock rather than a ballad. The originally version was released by Everly Brothers in 1960. 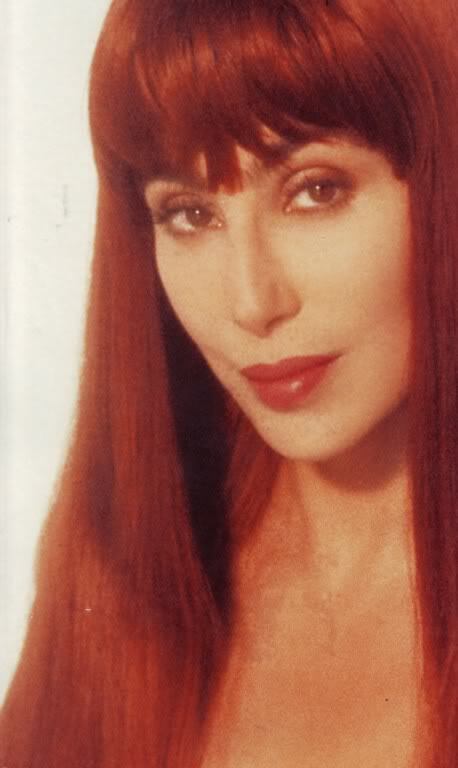 The European version contains also the worldwide hit “The Shoop Shoop Song (It’s in His Kiss)” originally recorded by Merry Clayton in 1963.